Ballot Issues 2E and 310 will appear on the City of Boulder Nov. 5, 2013 ballot. The League of Women Voters of Boulder County invites you to attend a discussion on these ballot issues. When: September 25, 2013, 6:30 – 8:30 P.M.
2E Major Provisions: An analysis by the city predicts acquisition costs of a municipal electric utility of between $150 million and $405 million. Question 2E would cap city debt for acquisition of Xcel assets and any lump-sum stranded costs to $214 million, and provides that debt issuance costs, such as brokerage fees, must be comparable to “similarly situated utilities.” The municipal utility would maintain authority to increase its debt for other utility costs. Question 2E limits service boundaries outside of the city based on safety and reliability, and ensures that city and non-city residents pay the same rates. Non-city customers could serve on the advisory electric utility board, which under 2E is explicitly tasked with recommending utility rates. Finally, Question 2E allows for elections on utility issues at any general or special election. 310 Major Provisions: This ballot issue would require the City of Boulder to (1) seek voter approval of both a municipal utility’s debt limit and the total cost of debt repayment before the utility issues any bonds; (2) include registered electors in the utility’s service area who live outside the city limits of the City of Boulder in debt limit and repayment cost elections; (3) hold debt limit and repayment cost elections for any bonds issued by the utility on the dates of general municipal elections, and (4) limit brokerage fees for the sale of bonds to one per cent (1%) of proceeds. Panelists will include Julie Zahniser and Ken Regelsen from Empower Our Future and Meg Collins representing Voter Approval of Debt Limits. 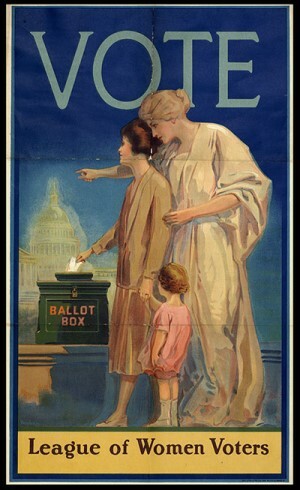 The League of Women Voters is a non-partisan political organization encouraging informed and active participation in government. The League influences public policy through education and advocacy. What will the format of the forum be?